Boog, Fanboy and Chum Chum. Refill Madness. 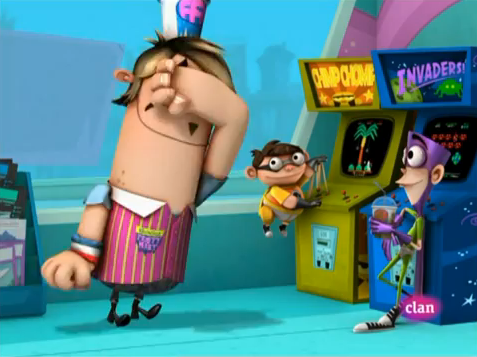 Wallpaper and background images in the Fanboy and Chum Chum Club club tagged: boog fanboy chum chum. This Fanboy and Chum Chum Club photo might contain pelle, skintone, colore della pelle, la nudità parziale, nudità implicita, nudo colorato, and parziale nudità.